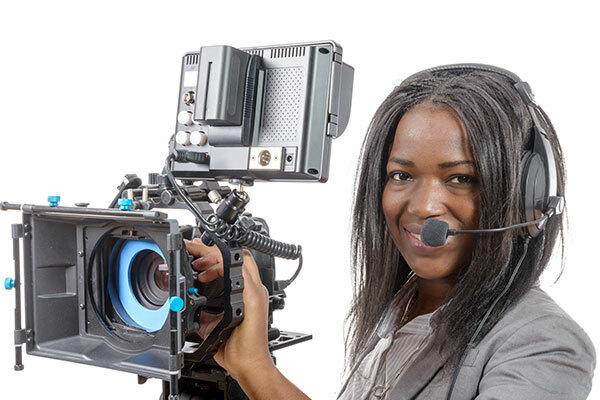 Members of Women In Film have exclusive access to obtain production insurance through Front Row Insurance Brokers with preferential pricing. The below application is for members of the WIF looking for Producers' Errors & Omissions Liability for a specific project. The program is designated to provide broad E&O insurance coverage at a cost that is lower than an individual WIF producer could obtain when purchasing insurance coverage on their own.